This is our Joomla Extensions Demo Site. You can access the demo of any of our product from right side menu bar. 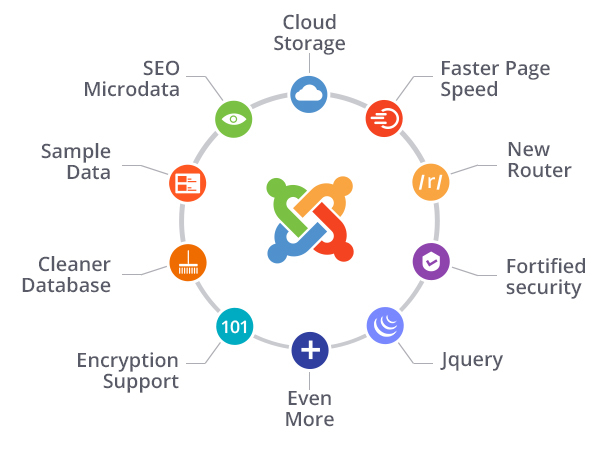 What's New in Joomla Extentions! Seller Registration Approval/ No Approval Option in Admin. Seller can add/edit any product in store. Every Seller can add Banner, Logo, Custom HTML text. Separate product collection for every Seller. Feedback & Review system with interactive Star Rating system.